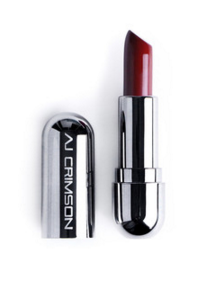 This week we have created a list of our favorite makeup brands and products for deep skin tones and complexions. 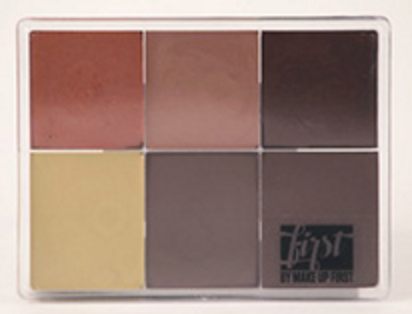 "First" by Make Up First (maqpro) has a selection of foundation palettes as well as corrector palettes that are created for deeper complexions. 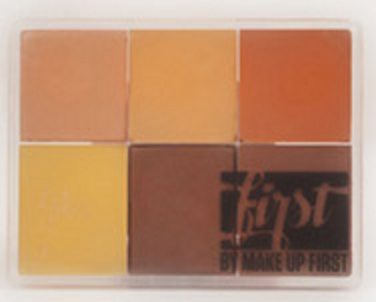 We recommend using the "First" by Make Up First Mixer to sheer down product. The mixer also moisturizes and primes the skin -- or add it on the high points on the face for a dewy finish! BECCA Luminous Blushes, available here. 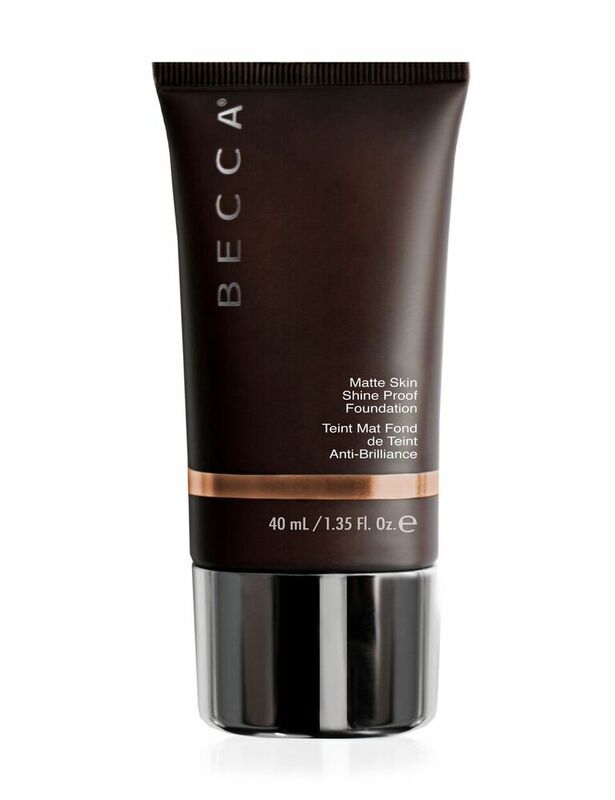 BECCA Ever-Matte Foundation, find all of the shades on our website. 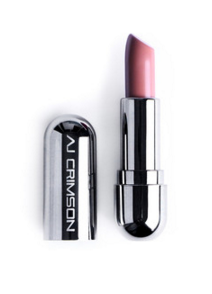 AJ Crimson, former Head of Makeup for the Wendy Williams Show, has recently added new products to his makeup line. We find the foundation palettes and corrector duos not only cover the skin, but make everyone look flawless! Make Up First ® Pro Shop is located 100 N. LaSalle Suite 1010, Chicago, IL 60602. For more information on products or our classes and workshops, please visit our website www.makeupfirst.com. For additional questions call us directly at 312.621.0801, or email info@makeupfirst.com.